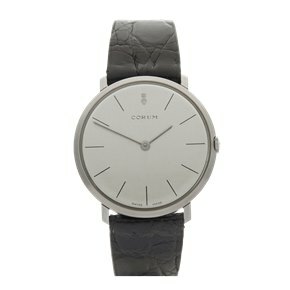 Expert watchmakers René Bannwart and his uncle Gaston Ries founded Corum Watches in 1955. The brand made a promising start, building a strong reputation as a producer of technical sailing watches. Last year, when Corum became the first Swiss watch manufacturer to be bought-out by a Chinese company, it announced itself as a frontrunner in the fast growing Asian luxury watch market. 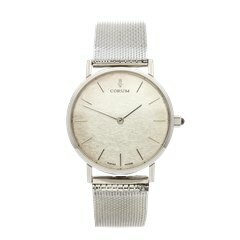 We have a selection of vintage second hand Corum watches for sale which are up to 70% off of retail.